Through a regional program launched by We Effect, hundreds of women from Guatemala in the north to Paraguay in the south, have received training through women’s schools. Women have become leaders not only of their organizations but also of their communities. − The women’s school has strengthened me as a woman, activist and a citizen. I have learned to use all my skills and become a better cooperativist. Today I feel happier about myself and I have greater self-esteem. Adelaida Ortega is a member of CCVAMP – the Central Organization of Housing Cooperatives through Mutual Assistance of Paraguay. 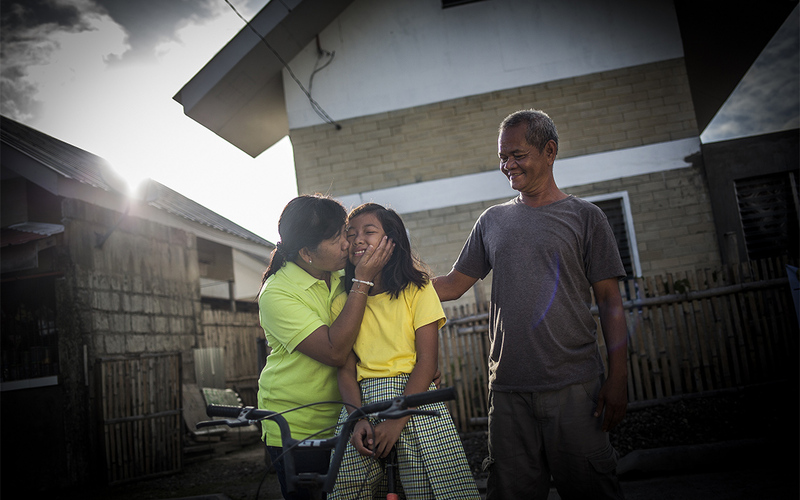 One year ago, Adelaida joined the organization’s women’s school. Today, she is the treasurer of the board of directors and one of three women who hold leadership positions within the organization. In a country like Paraguay – a society permeated by gender inequalities, where few women have access to formal power– it has been important to empower women and promote their participation in decision making throughout the organization. Since its’ start, CCVAMP’s women’s school has educated almost 70 women in self-esteem, leadership, gender equality, human rights, administration and cooperativism. Members of CCVAMP’s women’s school. − Today more women are in leadership positions in both our housing cooperatives and in the central organization. Women feel more secure, they have acquired new administrative skills and tools, and have become real change makers. In 2013 our organization got its’ first female president, which was only possible through the women’s school, says Magdalena Velaztiqui, who runs the women’s school and is one of its’ former students. 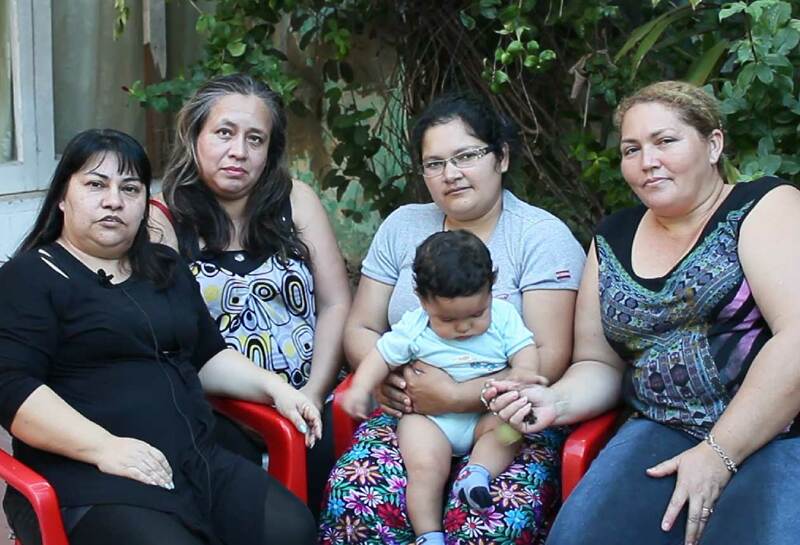 Pabla Gubetisch, another member of CCVAMP, has participated in two different women’s schools – CCVAMP’s with an internal focus and one focused on violence against women, organized by CONAMURI, another of We Effect’s partners in Paraguay. − In the first one we talk mainly about the organization and how we, as women, can be strengthen within it. In the other school we are talking more about politics, social structures and about being a woman in a patriarchal society. Both discussions are necessary, because they complement and strengthen us in different ways. And it’s not only in Paraguay where the model has been successful. In Nicaragua, PRODECOOP, an umbrella organization for coffee cooperatives, realized early on that it needed to adopt a special focus on gender equality. Because, even though there were many female coffee workers, there were few women in the organization – none in decision making positions. An explanation to women’s absence was that men were seen as the producers, they were usually the owners of the land the coffee grew on. Women, who worked just as hard as the men, were only seen as an aid to the men’s work. 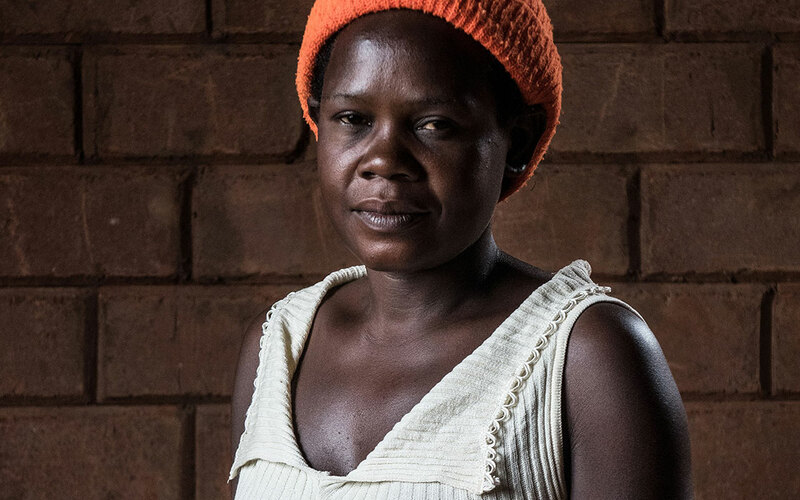 With the support of We Effect, PRODECOOP adopted a gender equality policy. Nonetheless, a policy was not enough. − We started our organization in order to sell coffee. Gender equality was not something we managed. But, we realized that women needed both economic and political empowerment. 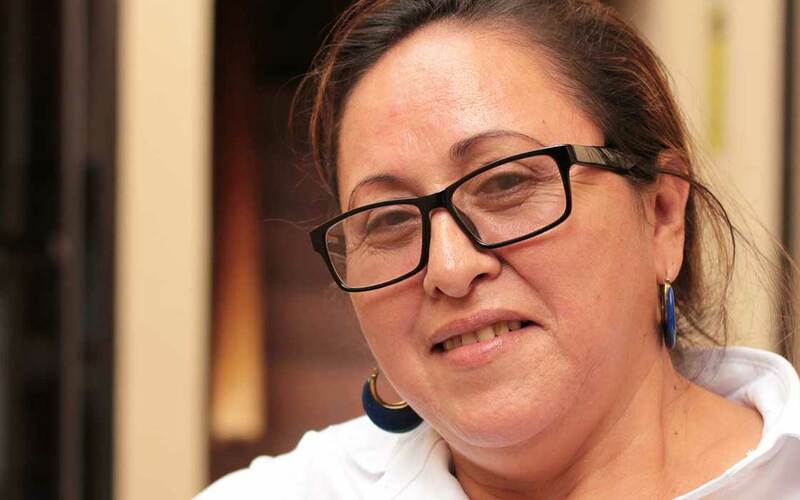 It was important to offer training and other strengthening activities, and so we started our women’s school, says Alexa Marín, one of the first women to be elected to PRODECOOP’s board of directors. The PRODECOOP women’s school has contributed to women becoming active members of the coffee cooperatives, many of them have later been elected to different decision-making positions. However, there is still much to be done. − Of 38 delegates in PRODECOOP’s General Assembly, there are only four women, so we have a big challenge ahead of us. At the same time, we see more and more women participating in the cooperatives, we have more female presidents than ever, and there is more openness on the subject. Working with gender equality is about changing attitudes and behaviors, and that takes time, Alexa continues.